Acknowledging, Accepting, Appreciating, Advocating You! Event is free to the public. Donations are welcomed to aid in continued support to Breast Cancer and Mental Health. 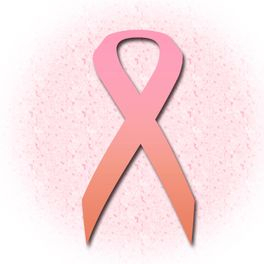 For more information about the Anne Lynn Breast Cancer Resource center click here. THE FIGHT FOR A CURE!!! THAT ALL THINGS ARE POSSIBLE!